Well we got 4'' of snow to wrap up the last days in April, Some light snow showers since. I was reluctant to remove the tires as last year brought us over 4" in May. I'm taking a chance but the worst is over that's for sure. 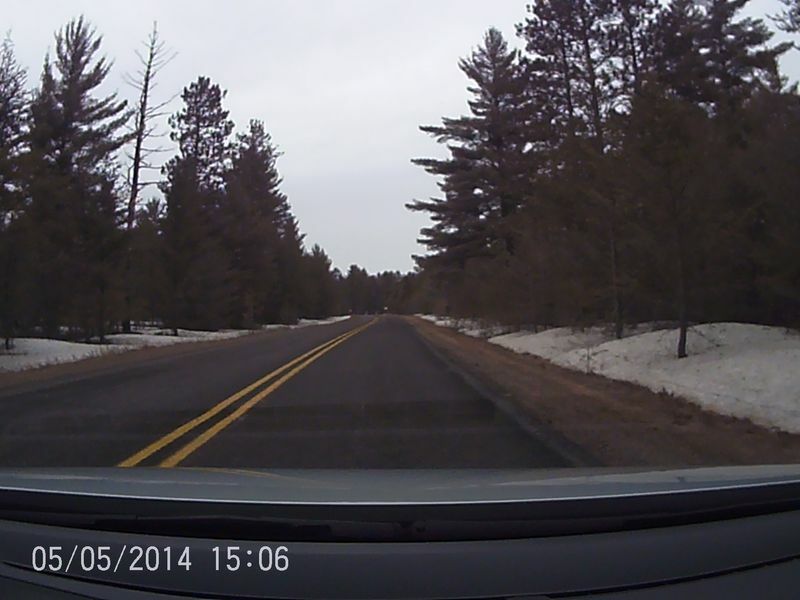 I had them removed today with clear roads and just winters remaining snow on a slow melt. Tire wear average between all 4 tires .75 mm (very impressive ) as you can see in the pictures they still show a worn 8mm mark and the primary drive tire just wore through the 8mm mark. I've recommended these tires to everyone I meet. They are simply amazing !!! I've always known Nokian tire to be a great snow tire but these Hakka R2's beat them all. They exceeded my expectations in Low rolling resistance = better MPG's , ice traction , braking , deep snow traction , and Low Road noise. 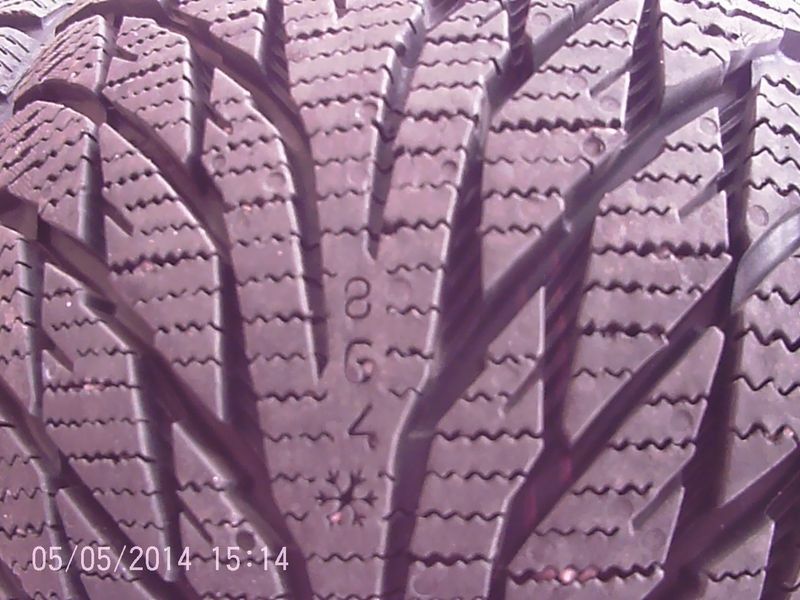 The tires have maintained a low road noise similar to my OEM low rolling resistance tires. 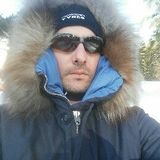 If there is any doubt about a quality snow tire just consider the specs I've posted. 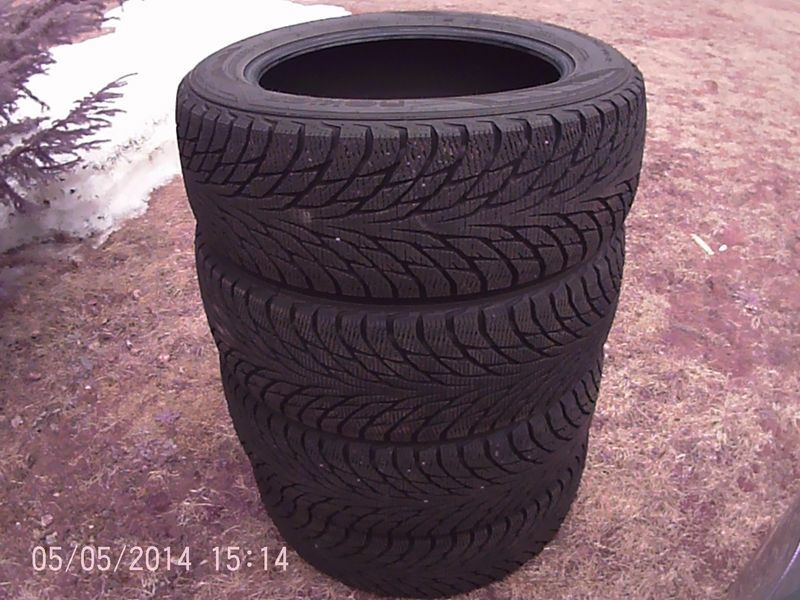 Although our snow this year was basically average these tires got a workout , they proved exceptional in the harsh winters of the north central U.P. I'm looking forward to running these awesome tires next season with hopefully even more snow. 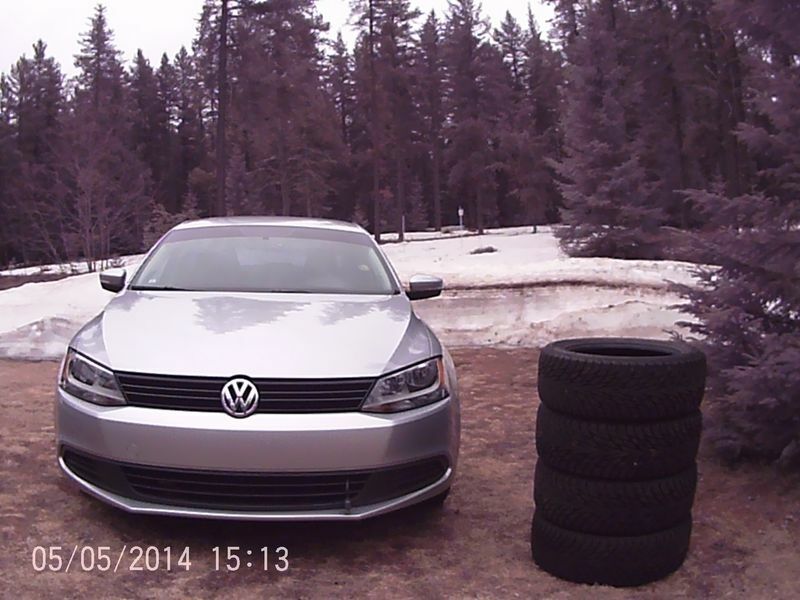 I'd like to Thank Nokian Tire for the awesome tires and opportunity to test them this winter. Also Special thanks to Ryan Holtzer of tire factory for letting me know about this program. Also Karl Bohnak our local Chief meteorologist and author for the weather forecasts. Have a great summer , ours might come when Lake Superiors ice melts!